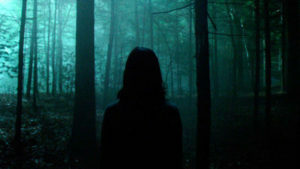 Check out the first trailer for the upcoming Slender Man horror! 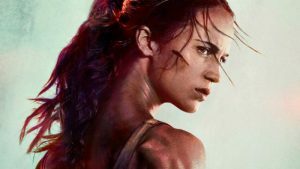 Here’s your first-look at the upcoming Tomb Raider reboot! These are the biggest movie releases in South Africa this week. Planning on picking up the new Final Fantasy? You should probably watch the movie first. Here’s when you can get your tickets for the new Star Wars. Check out the biggest movie releases in South Africa this week. The Captain Planet movie looks to be all heart. Check out this week’s biggest movie releases. The latest trailer for the new Star Wars film, Rogue One has been released. These awesome Easter eggs will make your favourite films even better. 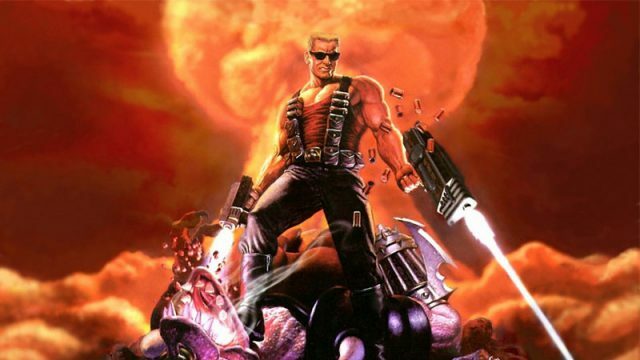 Universal has officially announced a movie based on Gears of War. Some people are absolutely crazy. This South African just made it to the front of the biggest online gaming storefront in the world. Hopefully it’s not another lemon.